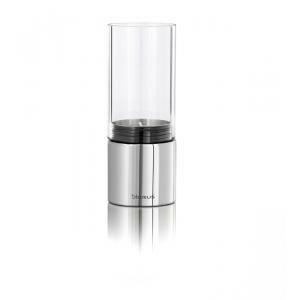 The Faro Tealight holder is a modern design of brushed stainless steel and frosted glass. It is a tealight holder which cradles the soft warm glow of flickering candle light and sits on a base of modern stainless steel. A soft rubber base protects surfaces it sits on. 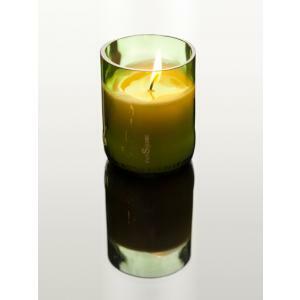 Includes 1 large tealight candle. There is also a clear glass version.